It was both educational and triumphant. 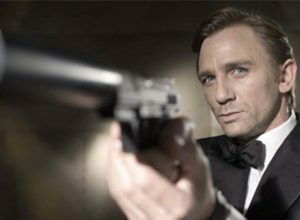 Stars who had no idea of the phrase may not have known that they had the clout to require an inclusion rider in their films. So, what is an inclusion rider? It’s a stipulation that actors and actresses can ask (or demand) to have inserted into their contracts, which would require a certain level of diversity among a film’s cast and crew. What McDormand did was to challenge the stars to exercise some real change by using their clout to impact every production they worked on. 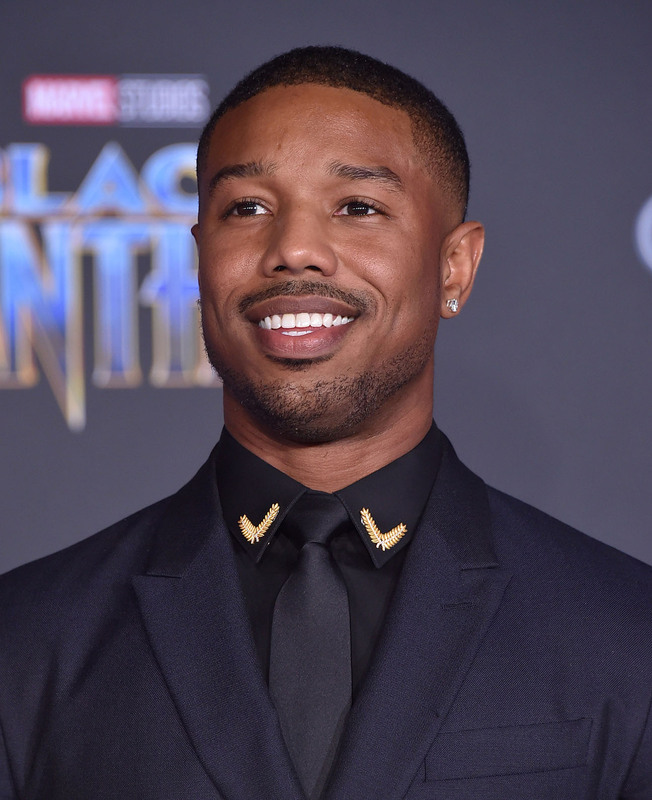 One of the first stars to adopt the inclusion rider was Michael B. Jordan who announced the day after the Oscars that his production company, Outlier Society, would adopt the inclusion rider in all of its projects. However, what is still negotiable is what that level of inclusion may be? 50%? 20%? 10%? 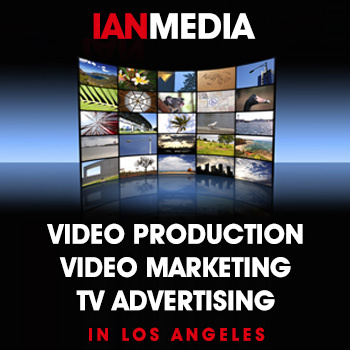 It depends on what the star or production company can insist on. And while USC Annenberg has offered a template of an inclusion rider, there is obviously room for negotiation. Women represented 4.2 percent of the directors and just 1.4 percent of the composers. Only 2.7 percent of speaking characters were depicted with a disability, despite the fact that nearly 20 percent of people in the U.S. has one. But like any legalese, the percentages are up to interpretation. Would a film that has an all minority crew but an all-white cast satisfy its inclusion rider? Depends on how the rider is written. So, from a casting point of view, what’s the state of some upcoming and highly anticipated projects? Top Gun: Maverick, the highly anticipated 2020 sequel stars Tom Cruise, Val Kilmer, Jennifer Connelly, Jon Hamm, Manny Jacinto, Monica Barbaro, Miles Teller. Aladdin, Disney’s 2019 live-action adaption of its animated 1992 hit, stars Will Smith, Naomi Scott, Mena Massoud, Marwan Kenzari, Numan Acar. Untitled Avengers, the last Avengers movie due next year, stars Brie Larson, Bradley Cooper, Evangeline Lilly, Chris Hemsworth, Josh Brolin, Scarlett Johansson, Chris Evans, Robert Downey Jr., Paul Rudd, Sebastian Stan, Dave Bautista, and Gwyneth Paltrow. Aside from hit movies like Black Panther and Crazy Rich Asians, it looks like Hollywood still has some work to do before there is equitable representation on both sides of the camera. But with the inclusion rider, there are signs of progress. Still, the Internet memes of Scarlett Johansson playing Mahatma Gandhi and other minorities deliciously sting after she was forced out of playing a trans man this year. My favorite? A meme suggesting Johansson play Rachel Dolezal. 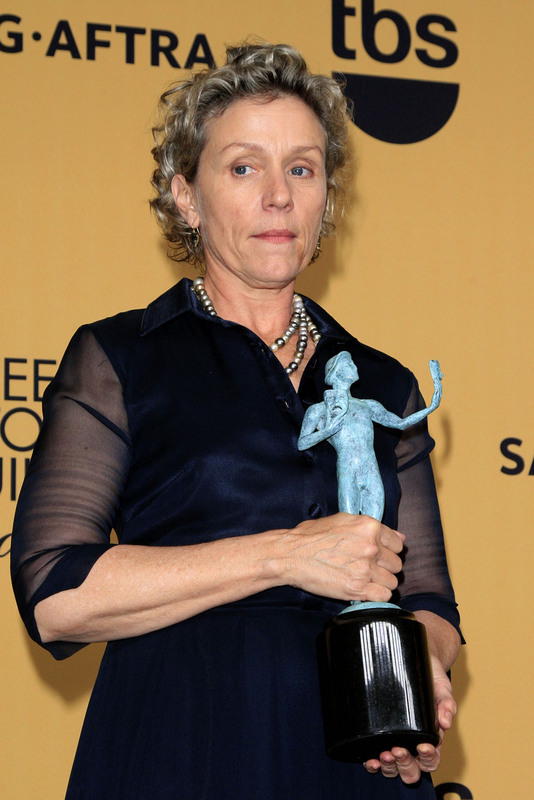 Watch Frances McDormand’s full, famous Oscar acceptance speech.